Multi-genre, multi-generational Freo based rhythm band Dilip n the Davs are a well established feature on the WA original music scene. With over 650 performances at WA venues and festivals, 7 albums and several WAM nominations and awards, this is a band that consistently delivers up-tempo, hi-velocity live shows. 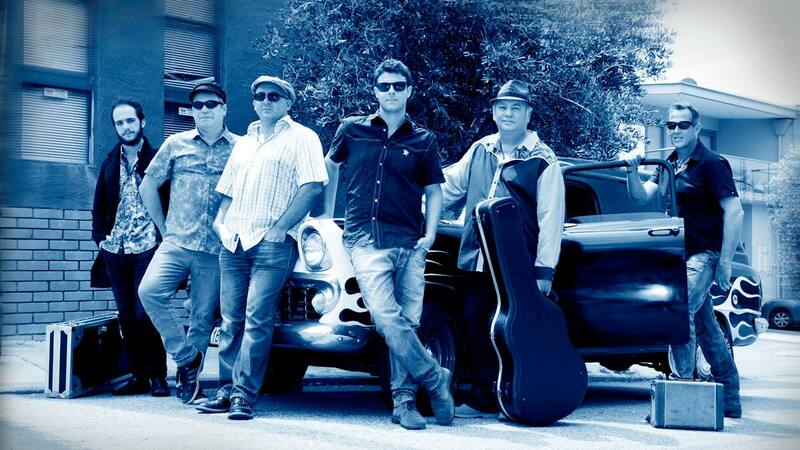 At Bridgetown the band will be showcasing their rock blues party sets and will be led by Andrew “Blew Drew” Pring, one of the state’s popular accomplished blues harp players. The youngbloods in the band are the astonishingly gifted guitarist Daniel Wiggins, and widely applauded drummer Rowan Parekh. Come celebrate life, come dance with the Davs!